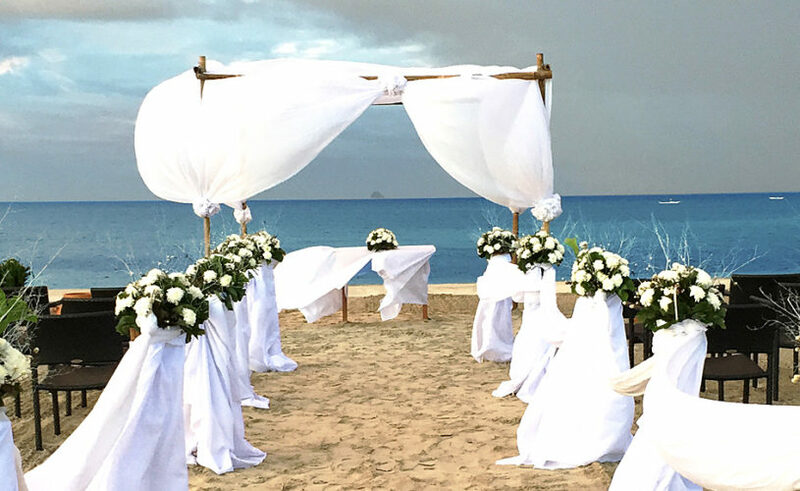 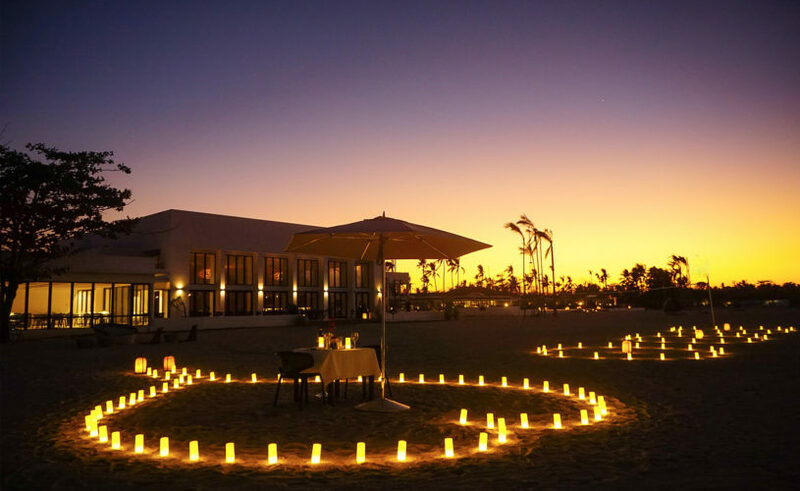 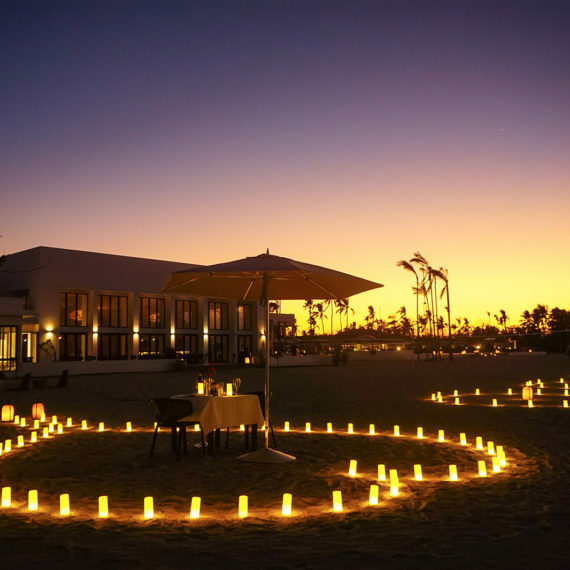 Tie the knot along our pristine white sand beach. 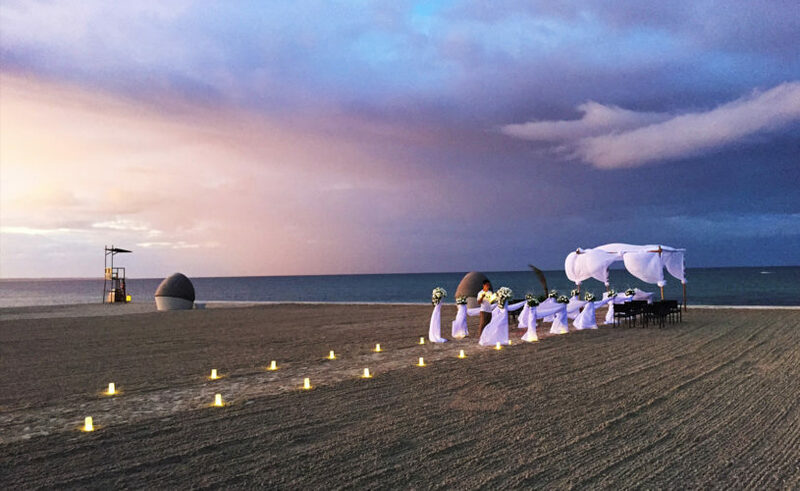 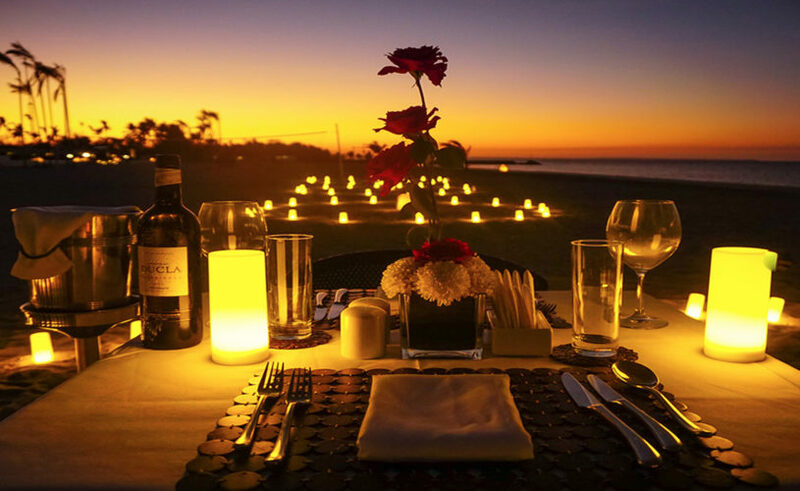 Kandaya offers a picturesque paradise setting with its remarkable sunrise and sunsets and luxury resort service to make weddings momentous and moving. 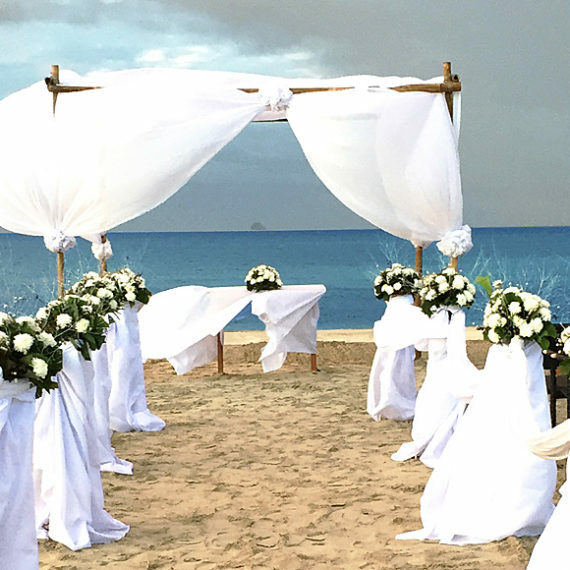 Rekindle your unending love with a renewal of your marital vows at Kandaya.